A-Lecherous Nocturne_08.jpg, a photo by greg C photography™ on Flickr. 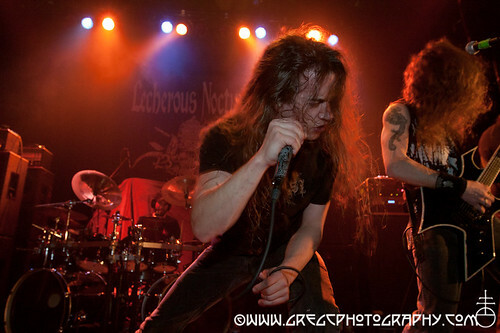 On March 3rd I photographed Lecherous Nocturne at Gramercy Theater, NYC. Photos from the show along with a review by Agnieszka Zajewska will be on Invisible Oranges soon.